Comments Off on Celebrating at the FunctionAbility Fam Party! 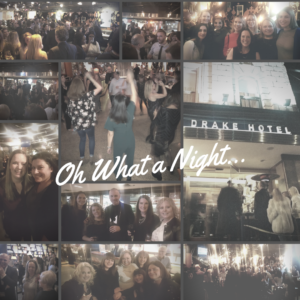 Last Thursday we celebrated another fantastic year! Thank you to our community partners, team members and referral sources for all that you do!